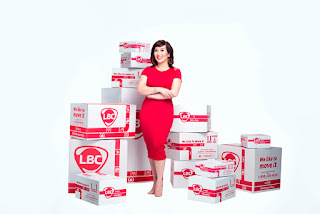 The Queen of All Media Ms. Kris Aquino was launch as the first celebrity brand endorser of LBC, the leading courier service, logistics, and money remittance provider in the Philippines. 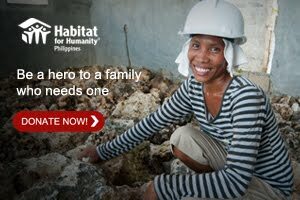 Kris and LBC teamed-up to connect more overseas Filipinos for a better and brighter quality way of living. Just like Kris, many Filipinos around the globe use LBC as they courier service and money remittance provider. From a small to big boxes full of goodies, gadgets or clothes to and from our country, LBC is very reliable and efficient in delivering valuables to and from your love ones. 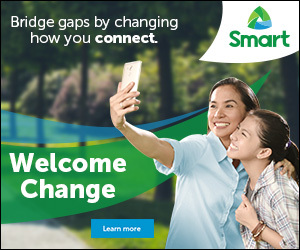 With Kris Aquino as the first celebrity endorser of the brand, I'm sure more and more Filipinos will be reach by the LBC service and feel the love from each member of your family with the "padala" you recieve trhough LBC.